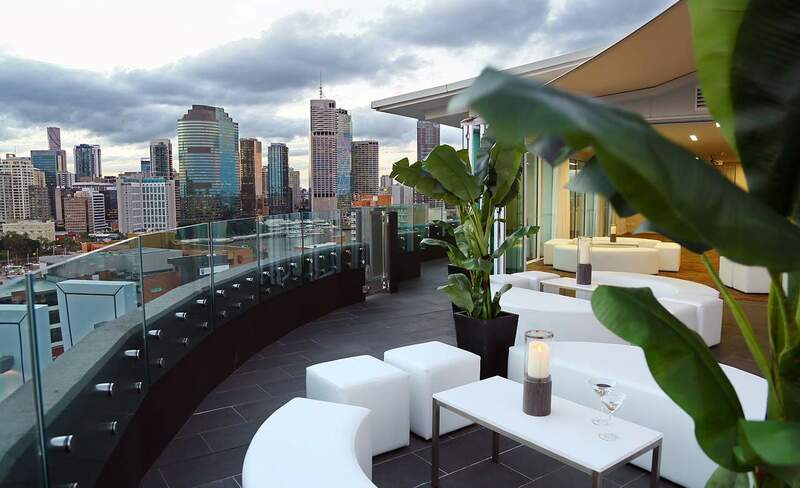 A new rooftop bar in the Brisbane CBD. 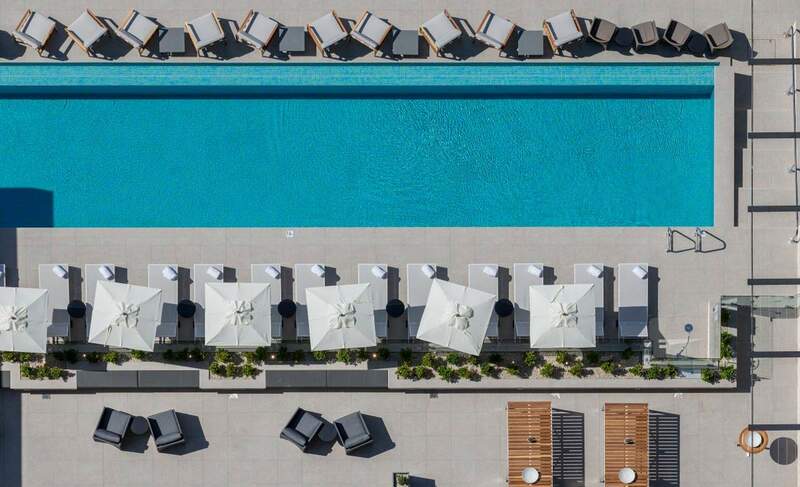 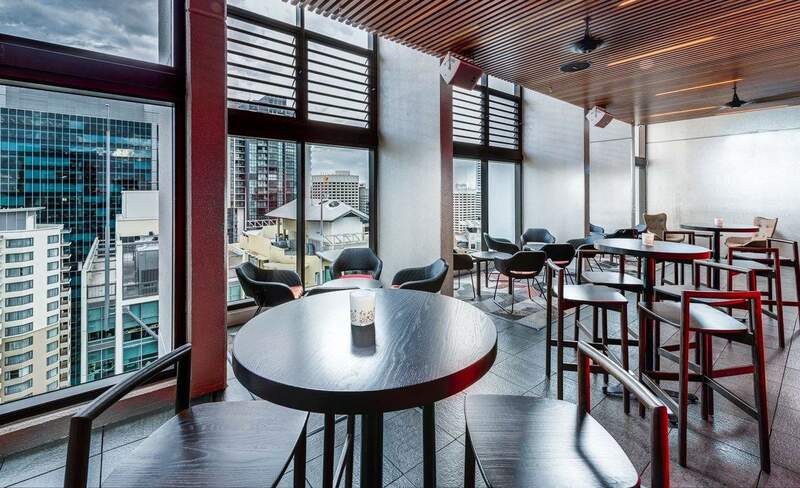 A boring ol' hotel gym is now a high-flying rooftop bar — 30 storeys up. 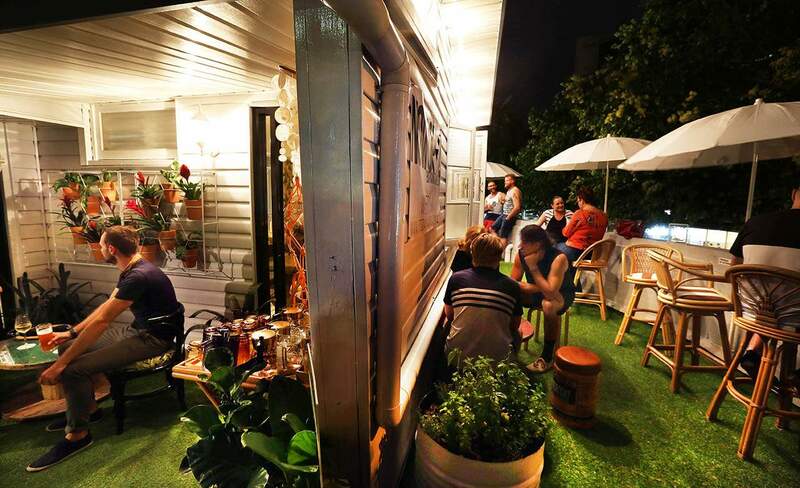 There's more to this Nundah dive bar than its retro furniture and chilled-out vibe. 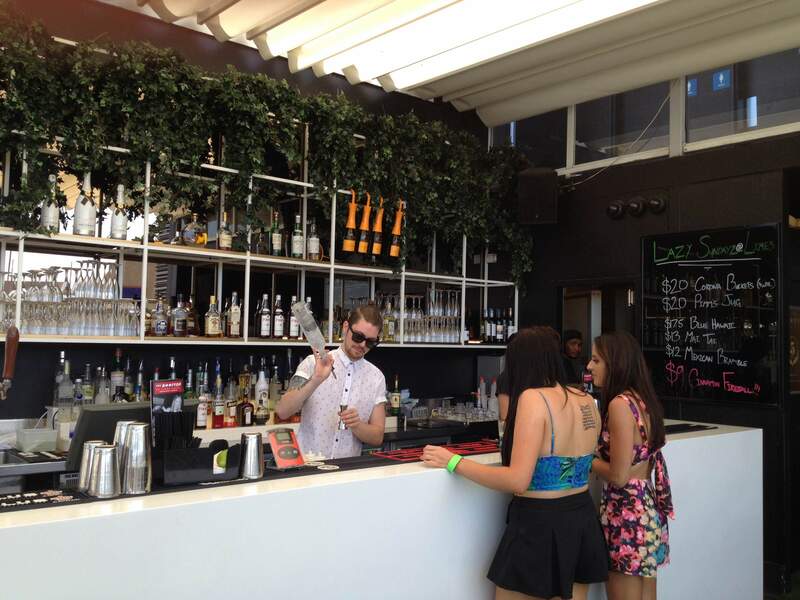 Lennons Pool Terrace & Bar is a breath of fresh air (literally) when it comes to the Brisbane bar scene. 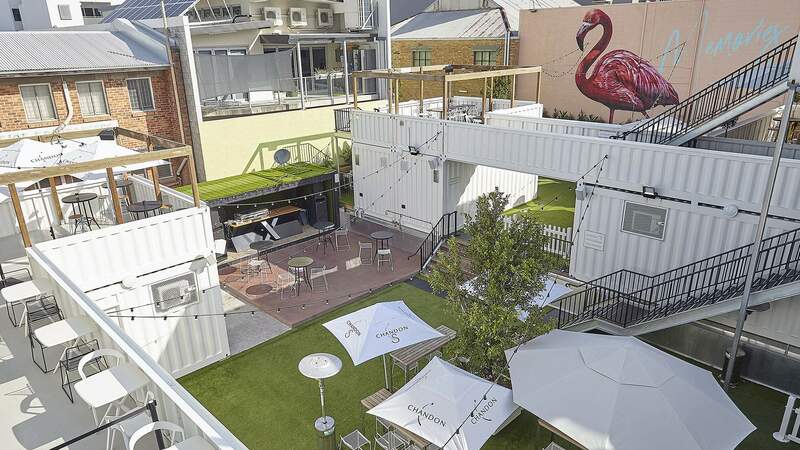 Enjoy the new rooftop BBQ menu and cocktails while you pretend you're on holidays at your next Sunday sesh. 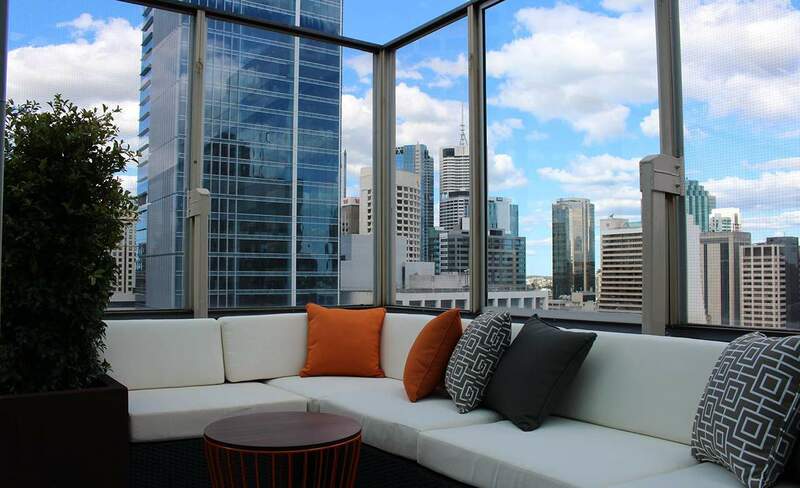 The best view of Brisbane, from 12 storeys up. 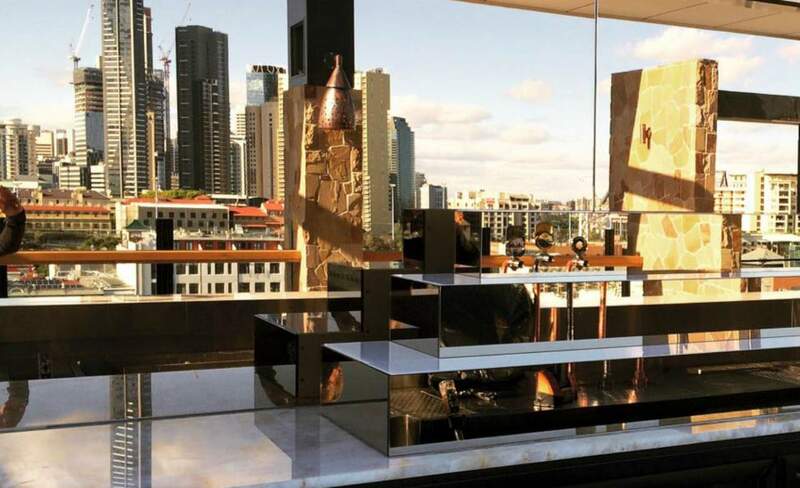 Boasting 270-degree views, private booths and share plates in Fortitude Valley. 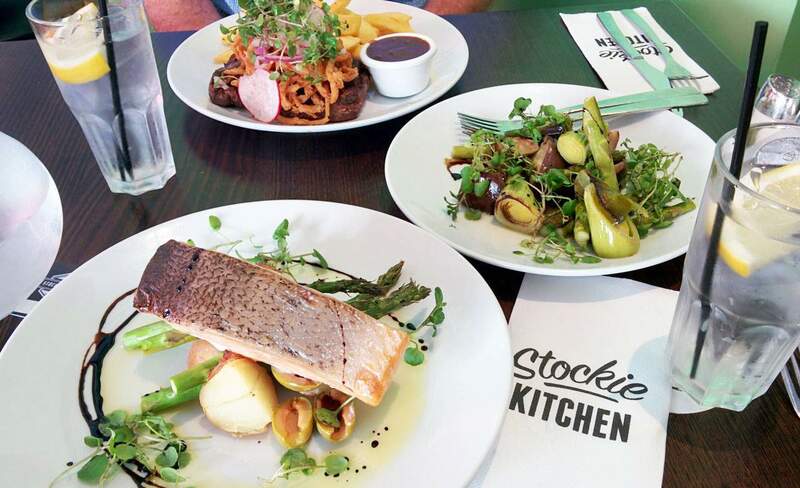 The multi-purpose Fortitude Valley venue combines an American-meets-Latin American eatery, three bars and a party venue. 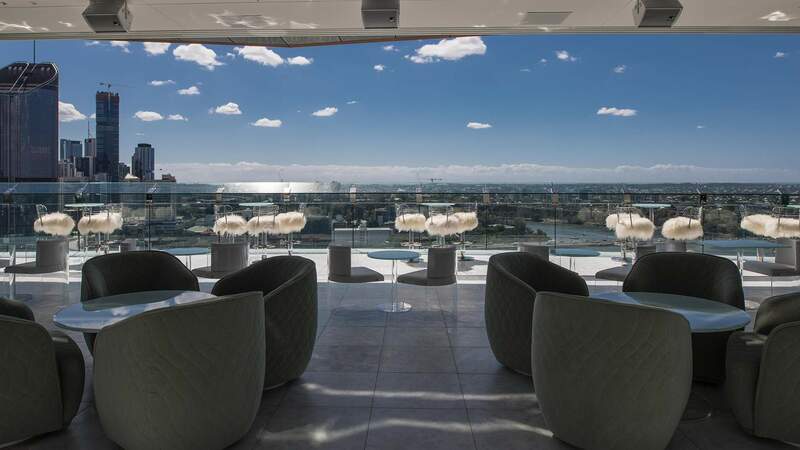 A rooftop bar and dining terrace atop South Bank's Emporium Hotel. 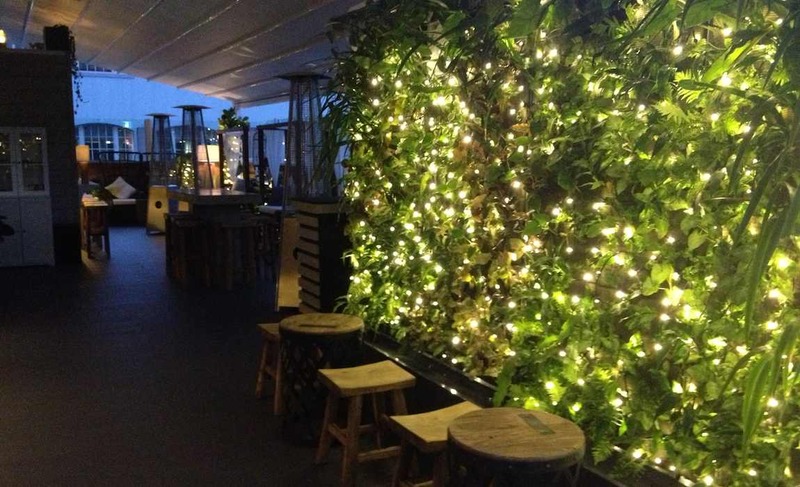 Brisbane is a great place to be outside; may rooftop bars like this reign.